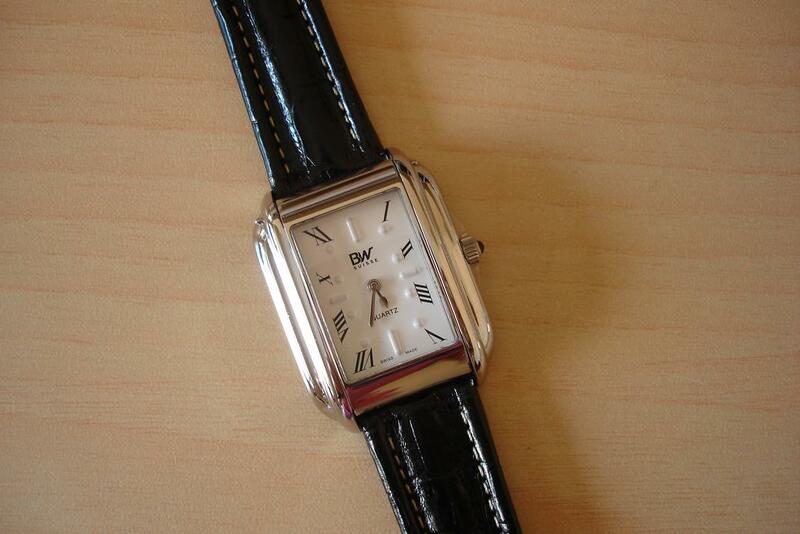 Exquisite, rich and classy looking watch with a rectangular shape. Stainless Steel Plated Braille Watch. White dial with similar colour Braille markings, black roman numbers and stainless steel coloured hands. Mineral crystal cover with stainless steel plated edge. Price: Rs.5950/- + local courier charges.